amyalaska: Just Around The Corner..
First of all, yes it is August, and yes this is a post about autumn. Whether you like it or not, autumn is hiding just around the corner. For me, this is great. I'm really not much of a summer person at all, and spend most of my time in jeans and a t-shirt, with an emergency jumper rolled up in my bag. I think I had bare legs twice this year.. and even that was with a midi skirt. 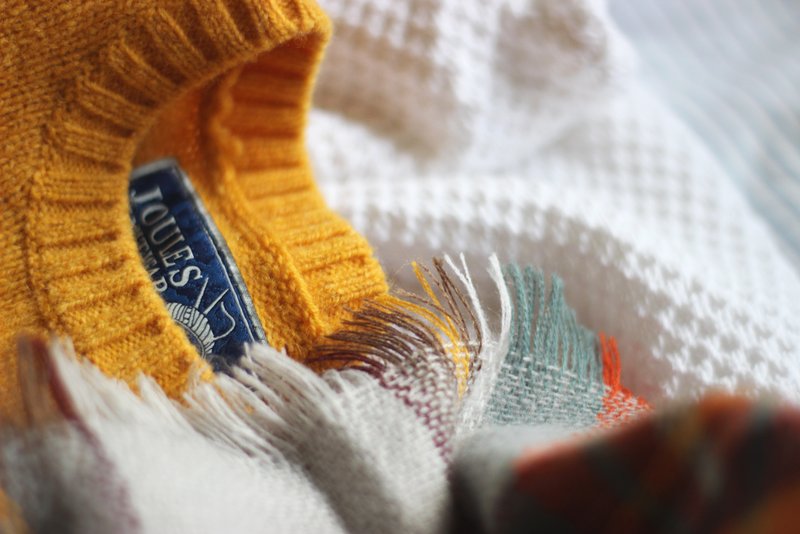 Whilst summer may not be officially over, autumn began creeping it's way into my life last week, when I picked up a gorgeous soft plaid blanket scarf from Zara. The colours are beautiful, and couldn't be more autumnal if they tried. I've been swapping my tan flats for ankle boots, and excitedly eyeing up the thicker knitwear section of my wardrobe. It's almost time to dig out deep berry blushers and lip colours, and spritz on all of the fig perfume you can find. Bring on the darker mornings, falling leaves and hot chocolate! I'm super excited for fall, and everything that involves fall. Autumn has been creeping into my life from a couple of days as well since I'm moving soon to England and I really needed warm clothes! PS. I love those boots! I'm not much of a Summer person either! Being sticky and sweaty and just can't be bothered doing anything is not my thing! I really need to pick up some boots as I don't own any. 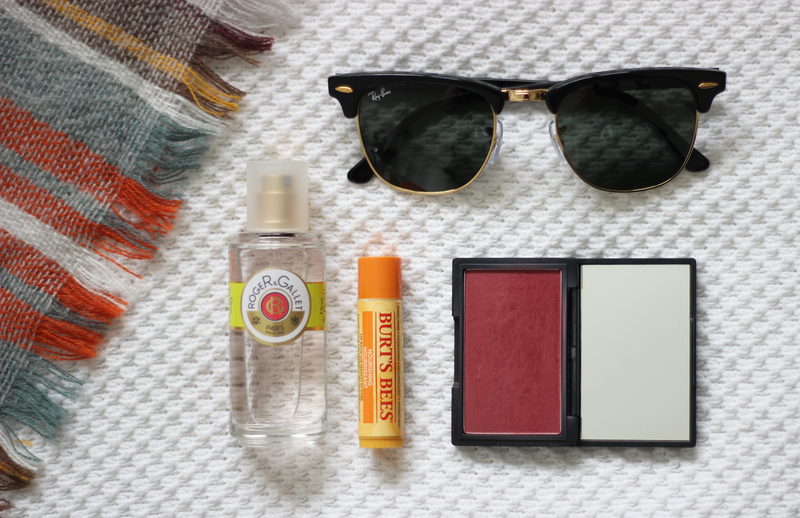 And I love bringing out my berry shades for Autumn too. I've been wearing jumpers all the time! 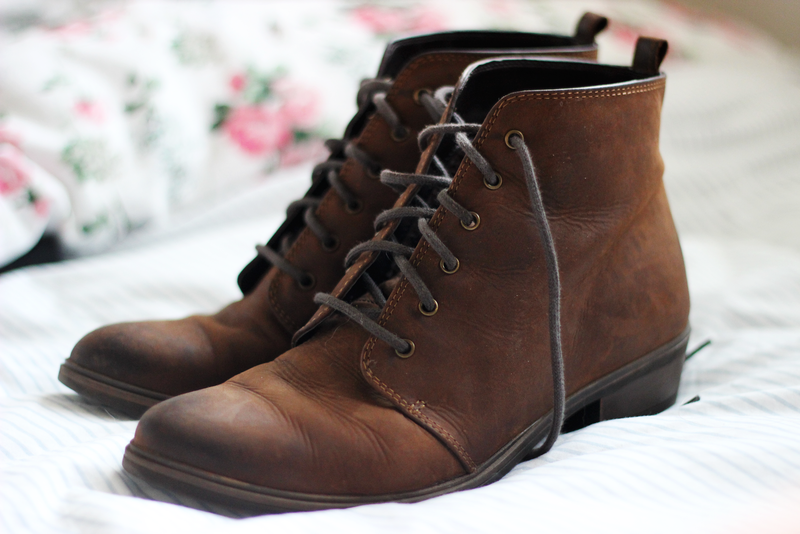 I love the boots you have here c: Great picks! The ankleboots are ah-mazing. I'm looking for a pair just like those, suirable for British weather, haha :) I'm definitely exicted for autumn, I love browsing the Zara website for autumnal inspiration and am already eyeing plum & berry lipstick and nailpolish! Autumn is my favourite season, oh how I love it! I'm already planning a trip to go out and buy some new jumpers this year, I skimped out last year so some new ones are definitely in order. Your boots are lovely! !